Healthcare is going through a major transition and we all know it. Whether you’ve followed along with the blog, or even if you haven’t, you probably know that Health & Human Services is transitioning us to a focus on value delivered to patients rather than volume of services we deliver in healthcare. If you haven’t heard exactly what’s coming, look here. So, in order to help prepare, I’m sharing tools and experiences with quality improvement that lead to improvements in value delivered to patients. 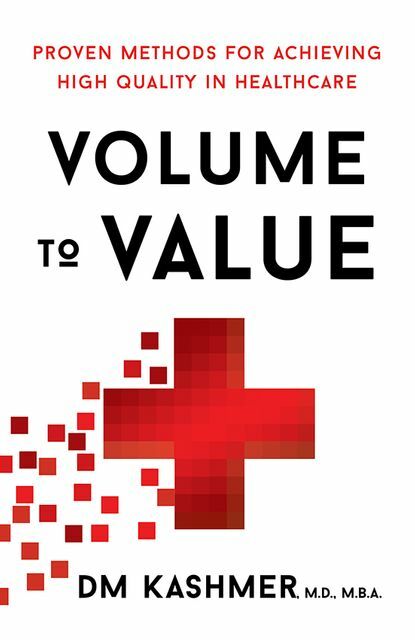 Take a look at Volume to Value, coming soon on Amazon. Now, more than ever, a clear focus on well-known quality improvement tools is paramount for success.